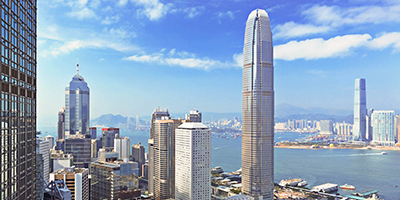 As an international trade and financial centre, the business community and the general public in Hong Kong rely on accurate business and financial news as well as in-depth analyses to make sound business and investment decisions. Business journalism, therefore, plays a crucial role in the growth and sustainable development of the Hong Kong economy. The Business Journalism Awards of HSUHK established by the School of Communication of The Hang Seng University of Hong Kong (HSUHK) is the first of its kind initiated by a tertiary institution in Hong Kong to recognise professional journalists who have produced outstanding reporting in business, economic and financial issues.